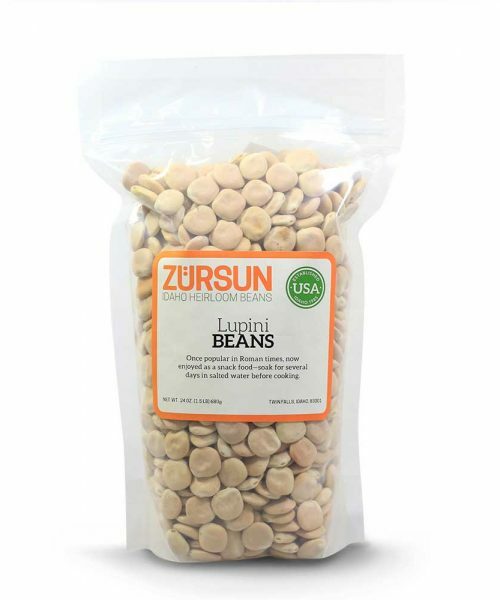 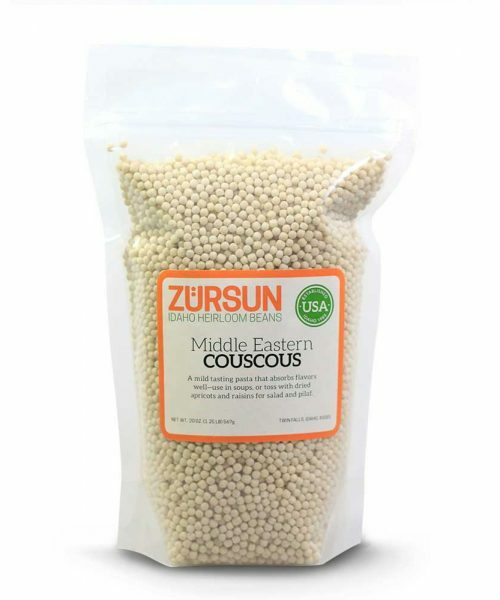 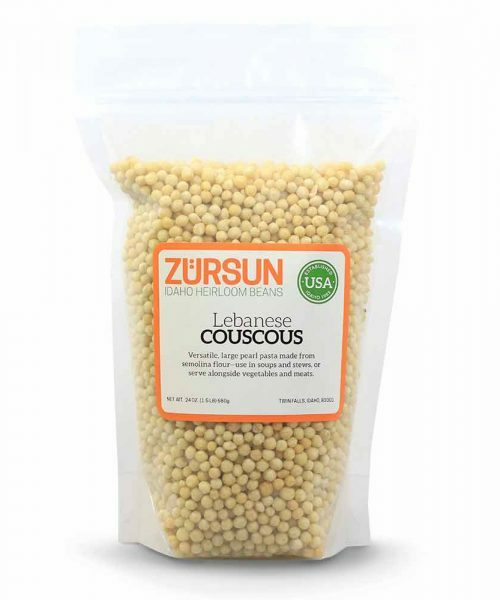 Heirloom beans and legumes are the focus for Zursun Idaho Heirloom Beans. 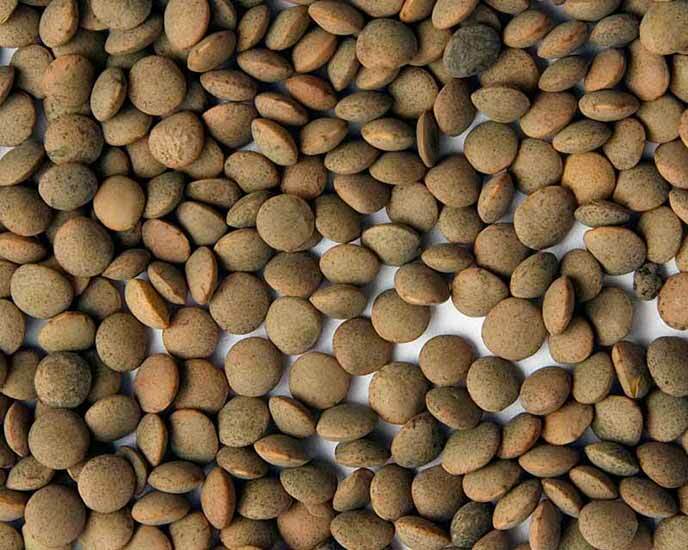 Strict diligence to healthy plants, heirloom strains, and a passion for the best tasting beans legumes made us immediate fans, and we can't help but share them with you. 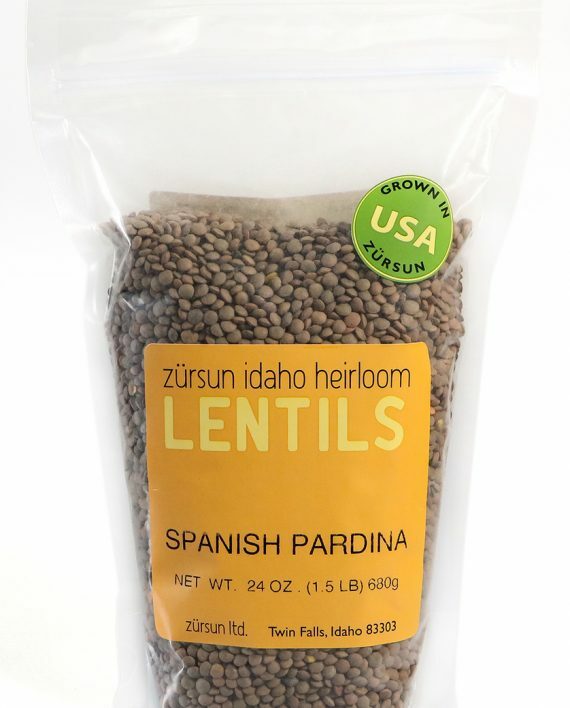 Grown near the Pyrenees in Spain, and for the past 20 years in the United States, Spanish Pardina lentils have a distinctive nutty flavor and creamy texture. 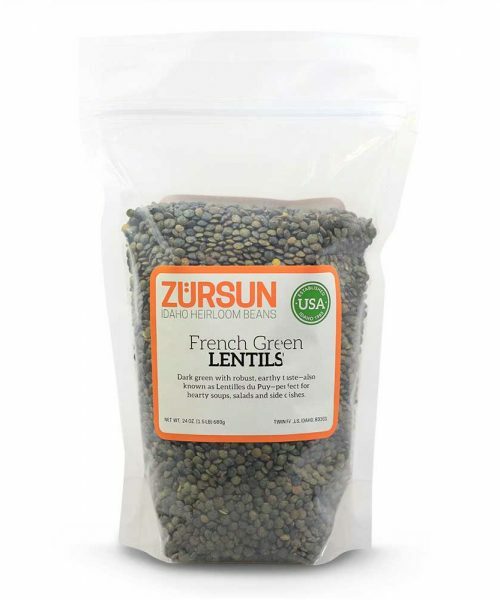 The lentils hold their shape and thicken considerably when cooked and are ideal for soups. 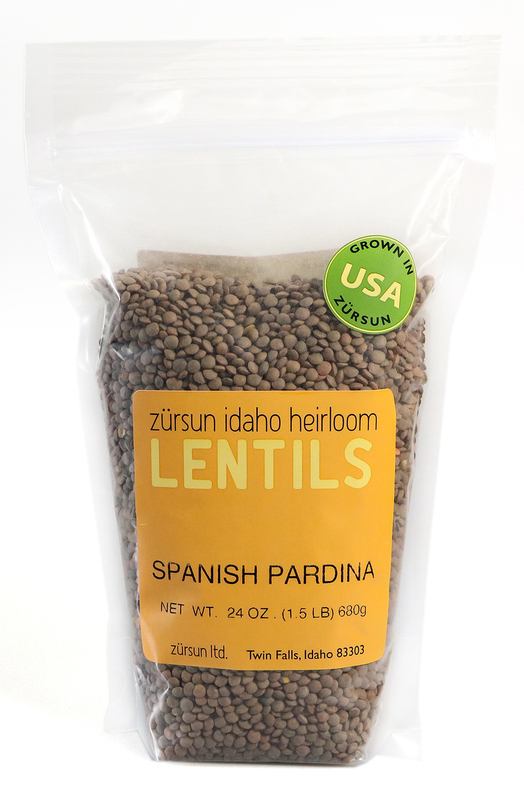 Heirloom beans and legumes are the focus for Zursun Idaho Heirloom Beans. 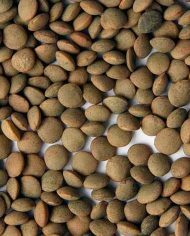 Strict diligence to healthy plants, heirloom strains, and a passion for the best tasting beans legumes made us immediate fans, and we can’t help but share them with you.